We consider clean air a privilege. But unfortunately this isn’t always the case. As a company, we must take responsibility for the impact that our business generates - both by creating a good working environment for our employees and by protecting the natural environment. With little effort we can do a lot and together we can do more! Recycle your oil and coolant. Our technology separates the oil mist instead of collecting it in a filter media and that allows for the reuse of oils and cutting fluids. So far, our customers have invested in over 13,000 3nine oil mist eliminators. Together, these units have separated over 4 782 835 gallons (18 105 000 liters) of oil – a quantity equivalent to 402 trucks filled with recycled oil for the Metal Working Industry. Keep your hazardous waste to a minimum. 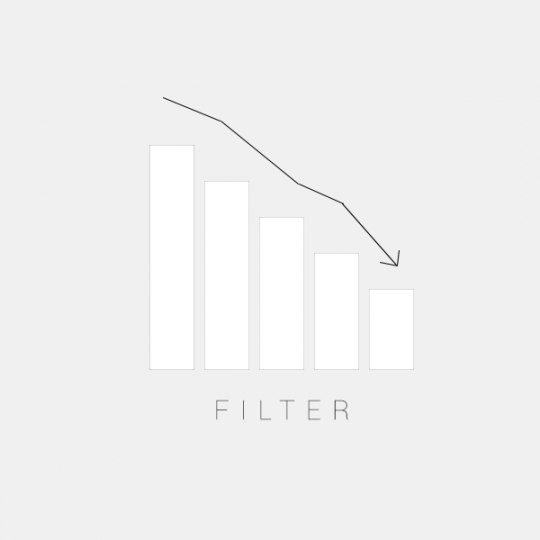 Our goal is not to get rich selling filters, but to reduce global waste. Since we started in 2003, we have sold 13,000 oil mist eliminators but only 25,000 filters. In order not to exceed expectations, we estimate the average life of our end filter to be over 30 months. Compared to traditional filtered solutions that collect oil mist in the filter media, mechanical or rotating filters, and that require constant changes a 3nine oil mist eliminator can actually reduce your filter consumption. Our 3nine solution is both cost effective for your budget and spares the environment from thousands of filters worth of waste. Reuse processed air and reduce your energy consumption. The air coming out of our units is 99.95% particle-free and normally recycled directly back into the workshop. Allowing for reduced energy consumption when heating or cooling your workshop. 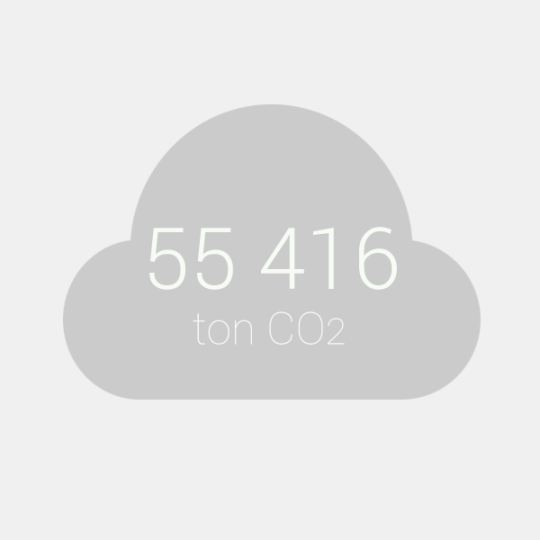 Reduce your company's CO2 footprint. By separating instead of collecting oil and cutting fluid in a filter, you will be able to reduce your company’s overall environmental impact. 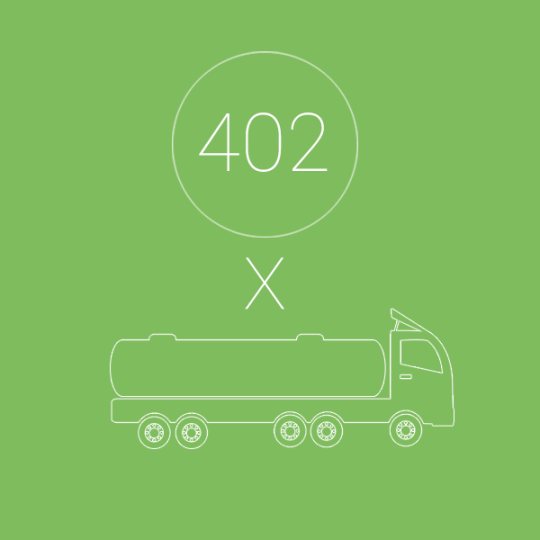 To give an example, the 402 trucks of recycled oil that we mentioned earlier have spared the environment of 55,416 tons of CO2 emissions! 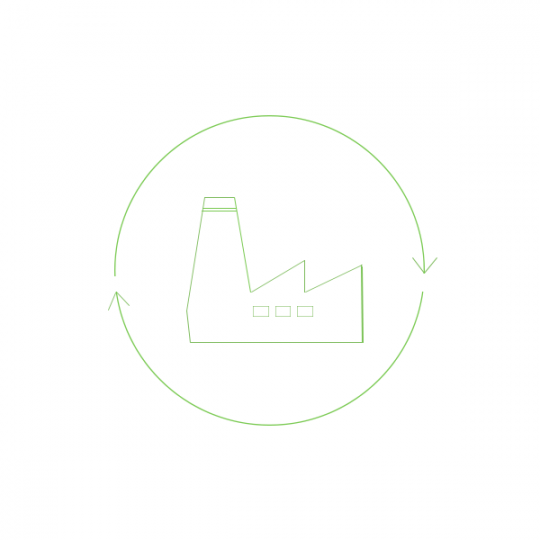 Adding lower filter consumption, which means both less transportation and reduced hazardous waste, as well as a lower energy consumption, we have a lot of factors that help to reduce a company’s total CO2 impact.